I have been fortunate to be able to negotiate with two of Windsor's finest hotels for a discounted rates. The Hampton Inn is $105 for a quad and the StoneCroft Inn is $86. 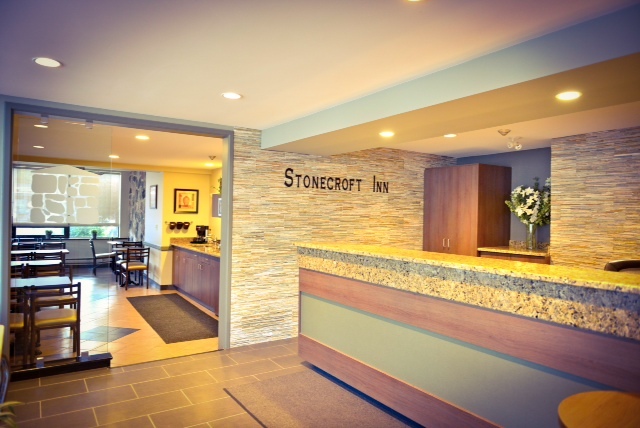 The Hampton Inn is a beautiful brand new facility and the StoneCroft Inn has been newly renovated. We used both these properties for the OFSAA we recently hosted and got back rave reviews for both. They both offer free breakfast. The Hampton though offers a full breakfast buffet, with hot items which rotate daily such as eggs, waffles, pancakes or sausages. This alone will you to save money in being able to get a high quality breakfast for all your team. 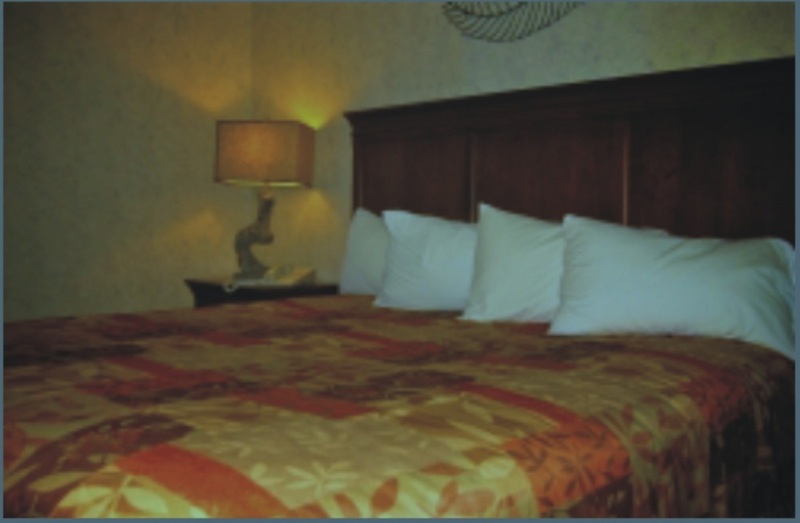 With established team members and comfortable and clean accommodations The Hampton Inn and Suites by Hilton is the absolute perfect choice. Hampton Inn & Suites provides the best price/value in the market by offering at no additional cost a collection of “extras” offering real value to your team members. make your own Belgium Waffles.